Devastating Charge - Hecarim gains increasing movement speed for a short duration. His next attack knocks the target back and deals additional physical damage based on the distance he has traveled since activating the ability. Onslaught of Shadows (Ultimate) - Hecarim summons spectral riders and charges forward, dealing magic damage in a line. Hecarim creates a shockwave when he finishes his charge dealing additional magic damage to nearby enemies causing them to flee in terror. 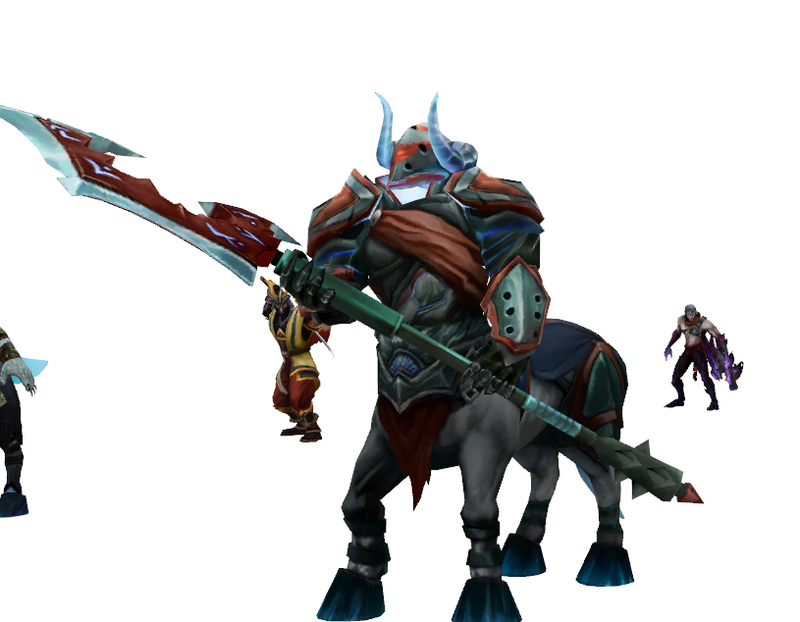 Since his first sighting on the northwestern shores of Valoran, the towering, armored specter known as Hecarim struck a chilling fear into the hearts of all who laid eyes upon him. No one had ever seen anything like his titanic, ethereal form before, and the mystery of his sudden arrival was deeply unnerving. When Hecarim began to march eastwards, leaving a trail of desolate, lifeless ground behind him, the villagers of the plains fled their homes for the safety of nearby Demacia. In the city's now-overcrowded taverns, rumors about this inhuman phantom spread in hushed whispers. Some claimed that he was the vengeful shade of an ancient warrior, intent on destroying all living beings; one man insisted that they had seen him leading an entire legion of spectral cavalrymen; others still believed him to be the creation of some hateful necromancer. One Demacian commander, seeking to dispel the terror that had gripped the city, assembled a few of his finest soldiers and rode out to turn back or destroy Hecarim. The commander led his soldiers to stand in Hecarim's path and braced for his assault. As the apparition bore down on them, an overwhelming sensation of dread gripped the warriors. The men, frozen in fear, could only scream as the ghostly titan ran them down, tearing them apart and trampling them beneath his iron hooves. 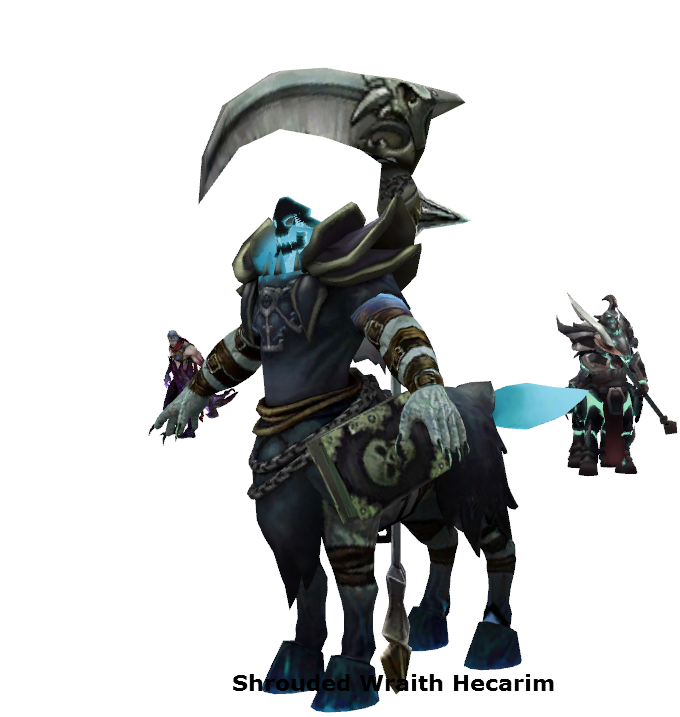 Hecarim turned to the crippled, cowering commander and uttered a chilling statement: ''This is merely the beginning. No mortal army can withstand the might of the Shadow Isles.'' With that, Hecarim departed, resuming his grim march. 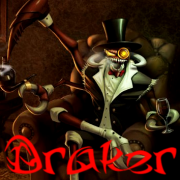 Driven to insanity by his nightmarish experience, the commander stumbled back to Demacia, where his dire warnings were dismissed as the ravings of a madman. While Hecarim's origin and intent were still a mystery, his destination became clear when he reached the Institute of War and, in a voice both ominous and commanding, demanded entry into the League of Legends. Hecarim ignores unit collision and gains attack damage equal to a percentage of his bonus movement speed. Hecarim gains increasing movement speed for 4 seconds. His next attack knocks the target back dealing 40/75/110/145/180 (+) to 80/150/220/290/360 (+) physical damage based on how far Hecarim has traveled during Devastating Charge. 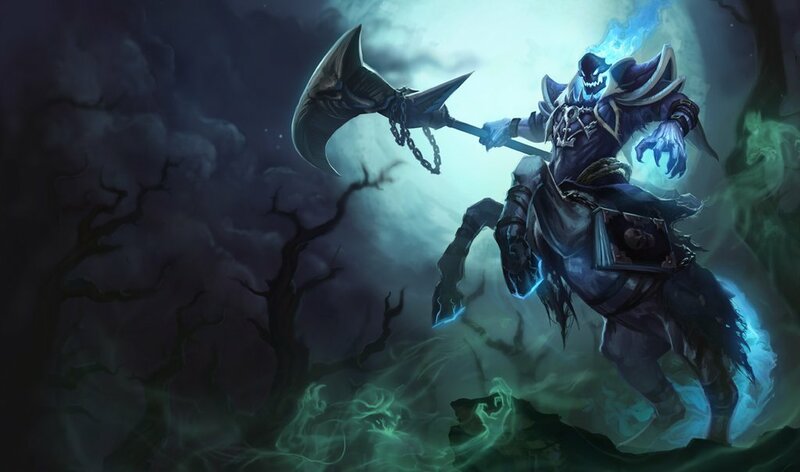 Hecarim summons spectral riders and charges forward, dealing 100/200/300 (+0.8) magic damage to anyone they strike. Hecarim releases a shockwave when he finishes his charge dealing an additional 50/125/200 (+0.4) magic damage and causing neaby enemies to flee from Hecarim for 1 seconds. 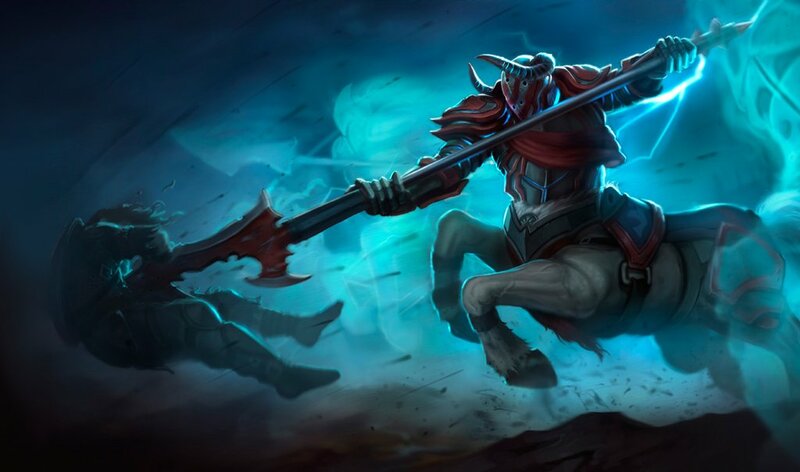 If Hecarim damages at least one enemy with this attack he gains a stack of Rampage, reducing the base cooldown of this skill by 1 second for a short duration. This effect can stack up to 2 times. Hecarim deals 80/125/170/215/260 (+0.8) magic damage over 4 seconds to all nearby enemies. Hecarim is healed for 10/15/20/25/30% of the damage these enemies take from any source. Hecarim cannot heal more than 60/90/120/150/180 health from minions.